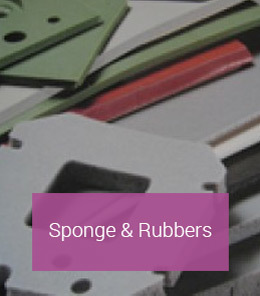 Plastics, Machined Components & Parts, Laminates, Tapes, Sponge, Foam & Rubber. 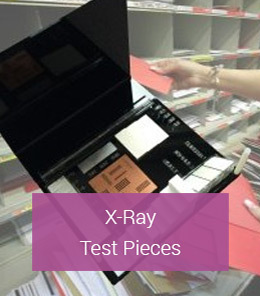 X-Ray Security Test Pieces. 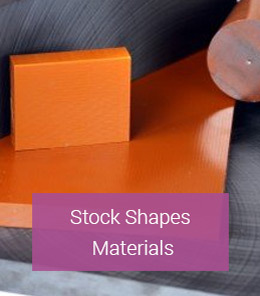 Elder Engineering being AS9100 REV C are able to service the aerospace industry with our advanced engineering plastics, and our High performance Tapes, Sponges and Rubber. 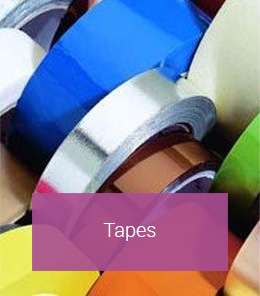 Supplying the automotive industry with a variety of products, from electrical cars to the formula 1 industry. 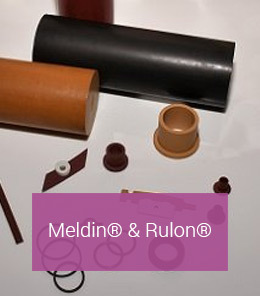 Rulon®, Meldin® and sponge products are used within industry. 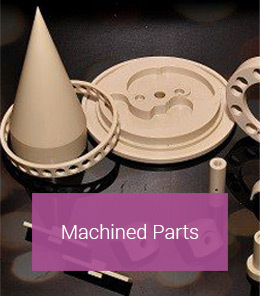 Like the Aerospace industry Elder Engineering's AS9100 accreditation has opened us up to many industries. 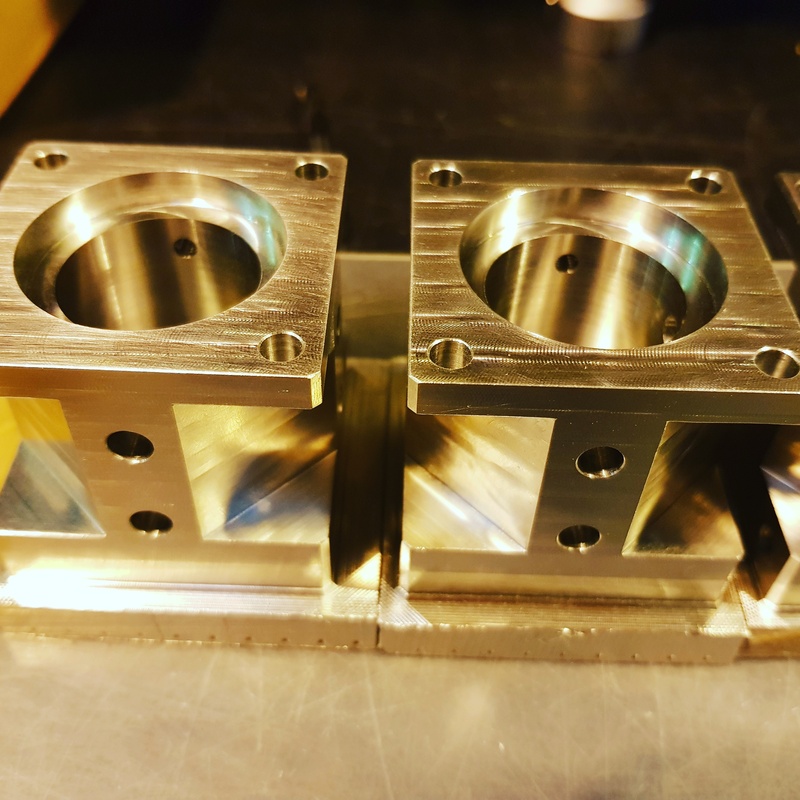 Being able to supply machined parts and plastics with the fully traceable material, helps us work with these types of industries. 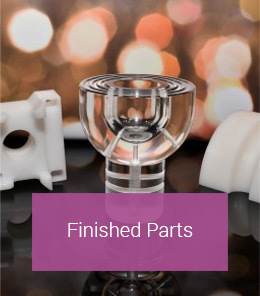 With the range of FDA approved plastics, high performance tapes, and rubber we can supply the medical industry with parts made to drawing or the raw material with full certification. 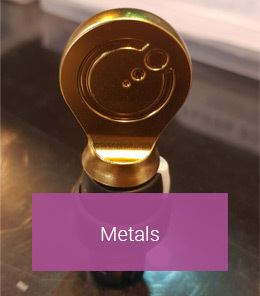 Elder Engineering are very proud to be able to supply a wide range of X-ray Security products. 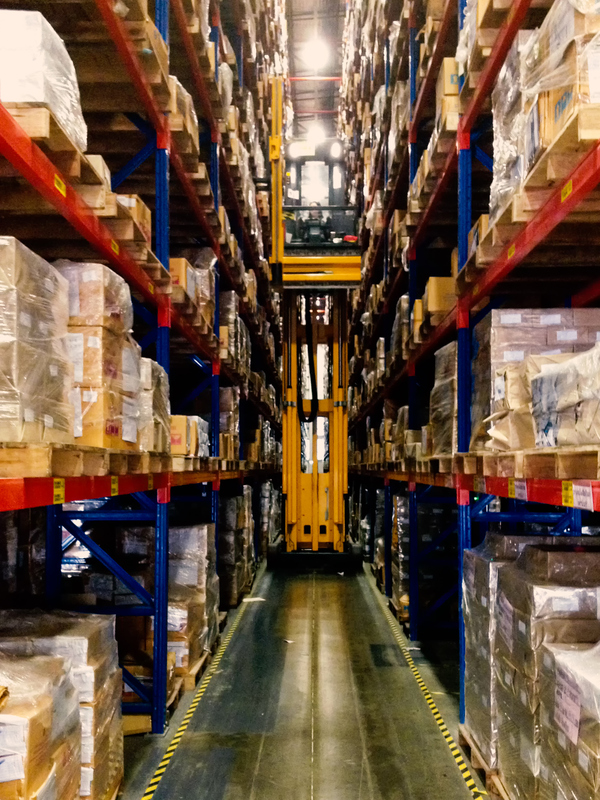 After working directly with the Department for Transport, we continually help bring to market many products that you see in the likes of airports.